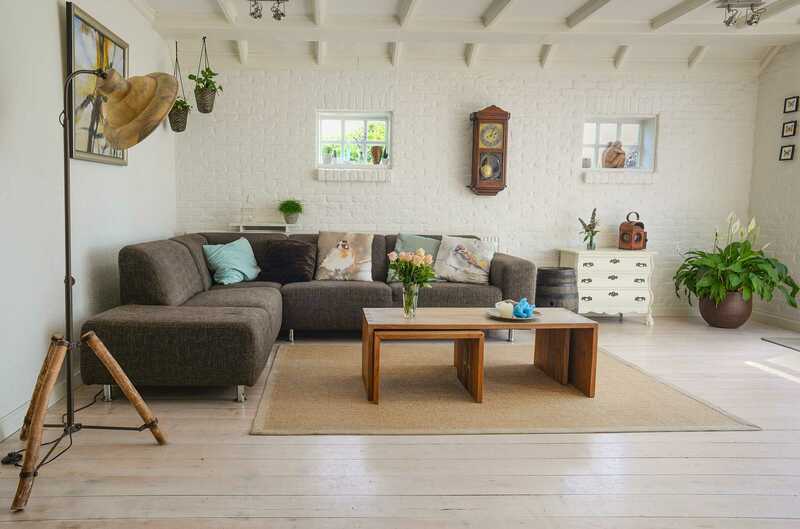 When it’s time for a tenant to move out, you want the process to go as smoothly as possible so that new tenants can be screened and onboarded without delay. Much of the move-out process is ensuring that the tenant adheres to the contract and leaves you with as little to do as possible. While you, of course, cannot control everything, a clear process coupled with frequent communication helps enable your tenants to do their part and prepares you to deal with the situation in the case that they do not fulfill their contractual responsibilities. 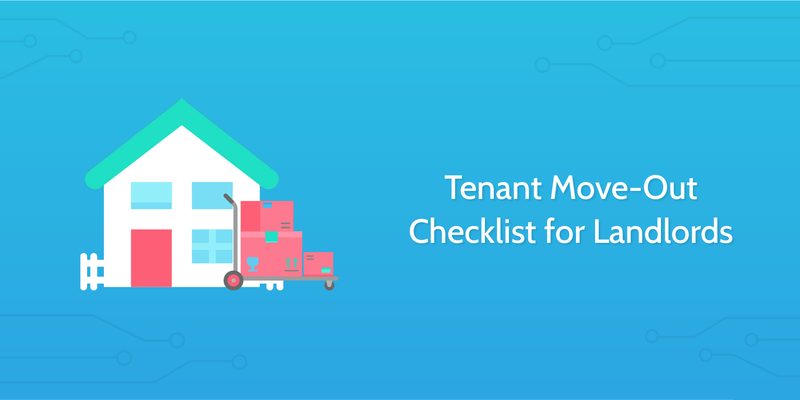 That is why we've put together this tenant move-out checklist for landlords. Run this checklist every time a tenant is moving out to efficiently prepare the property for the next tenant while making sure you do not incur any lost revenue or have to face a messy legal situation. The tenant should provide you with a written notice to move out. This should clearly state the reason for moving out and a specific date for when it will take place. The date they select must provide you with enough notice as stated in the lease agreement. Select the move-out date that you have confirmed with the tenant. Once the move-out date has been confirmed between you and the tenant, it's time to conduct a walk-through inspection of the property to document any damage as well as cleaning and general maintenance needs. 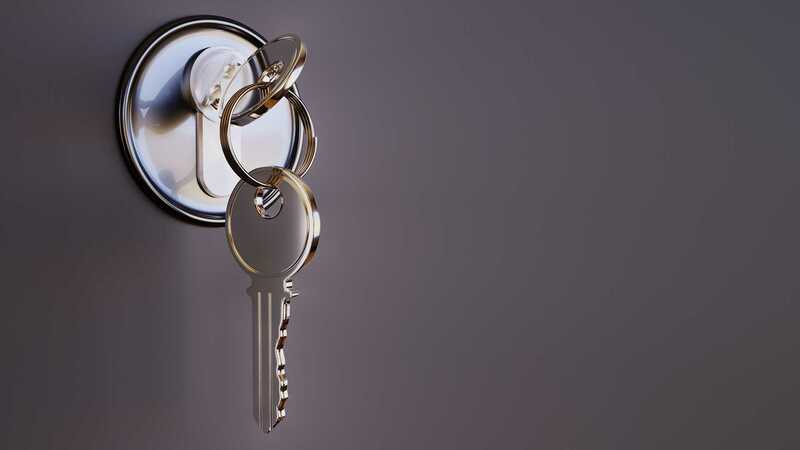 This is also an essential step in evaluating what portion (if not all) of the security deposit will be paid back to the tenant once they have vacated the property. 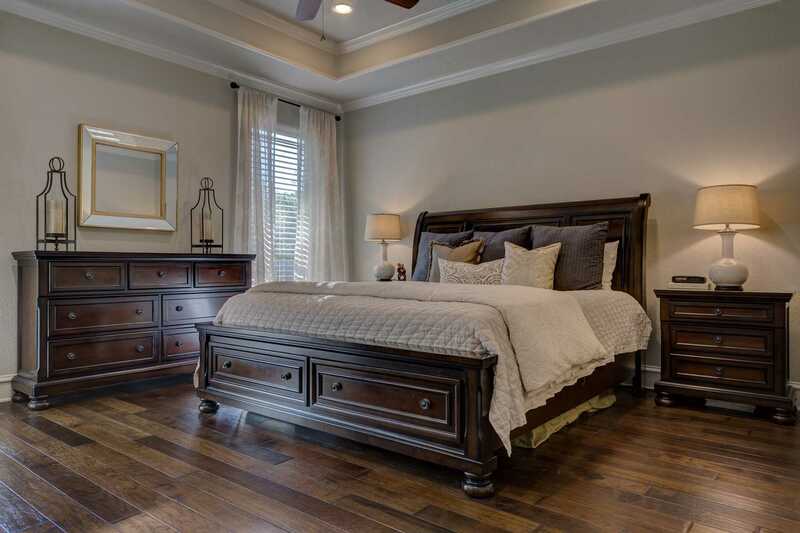 As you perform the inspection, keep in mind that some things need to be checked in every room, while others are unique to specific rooms. 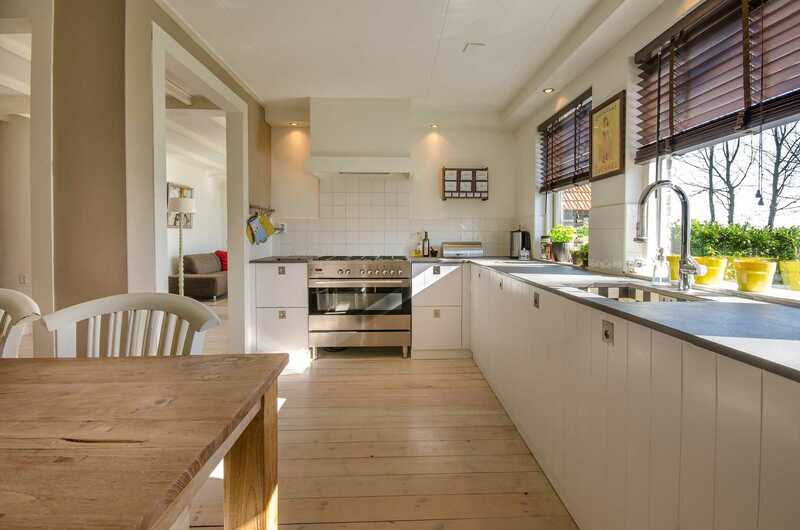 For example, you will obviously only need to inspect a stove in the kitchen, whereas flooring, walls, doors, locks, and windows will need to be inspected in all rooms. Check out our comprehensive home inspection checklist for more detailed instructions. Contact the tenant to schedule an inspection date for you to evaluate the overall condition of the property. When the tenant has replied to your email, confirming a date for you to perform a walk-through inspection, enter it below. 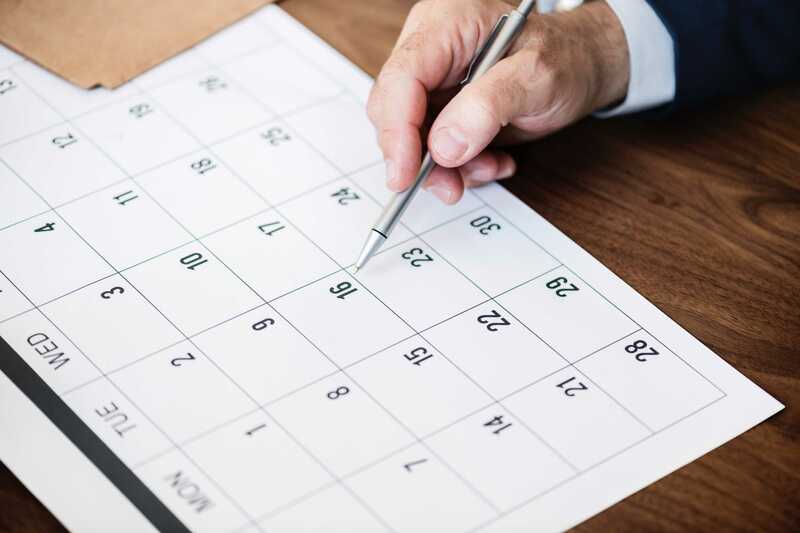 Select the date of the move-in inspection conducted when the previous tenant moved out along with any documents/photographs that you can refer to when evaluating the current state of the property. Carefully inspect each functional element of the kitchen. Complete the sub-checklist below and document your notes in writing and photographs. The sink: Turn the faucet on and check for water pressure and drainage. 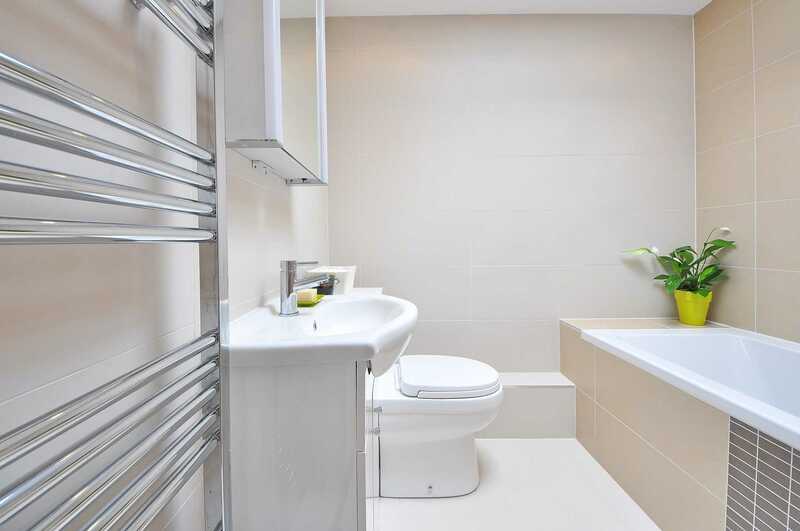 Inspect under the sink cabinet looking out for leaks, mold or water damage. Also, check the water valves for corrosion or leakage. Countertops: Inspect for any significant chips, cracks or gauges. Cabinet and drawer storage: Check that all cabinet doors are functioning properly. Note if any hinges or hardware are missing. The oven: Check that the oven is clean. The refrigerator: Check that the refrigerator is clean and functioning properly. The dishwasher: Check for mold inside the wall frame. This would indicate if the seals and hoses connecting the dishwasher to the water source are damaged. "One of the tricks of the tenant trade is to “forget” to leave a forwarding address to a landlord upon checking out of a property." Make sure the tenant provides you with a forwarding address so you can return their deposit and forward their mail. If you are dealing with a troublesome tenant, not having a forwarding address is a problem as they may leave the property in such poor condition that their security deposit cannot cover the issue and you need to file a lawsuit against them. The day has come for the tenant to vacate the property. Be very clear about where you would like them to leave/drop-off the keys. This should be stated in the lease agreement, along with a description of the penalty if they fail to return the keys within a certain timeframe. 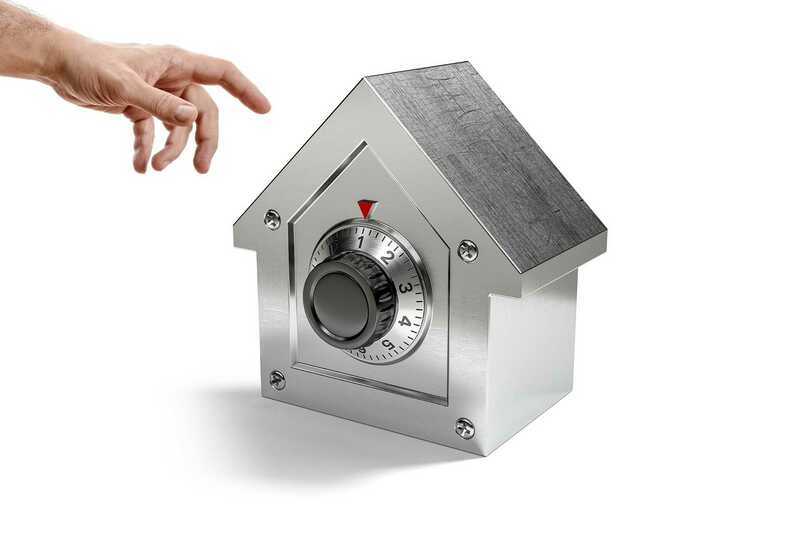 Review security deposit limits and deadlines in your state. Compare the move-in report to the move-out inspection, listing any items that are not on the move-in report. Remember that not all items, specifically normal wear and tear, can be charged to the tenant. Read about the difference between damage and normal wear and tear. Return the deposit by sending it to the forwarding address they provided you when they moved out. If applicable, include the itemized list of damages/excessive dirt that you attached in the previous task.